We (my co-workers, bosses and moi) went here for lunch one day a few weeks ago because we attended a seminar nearby. 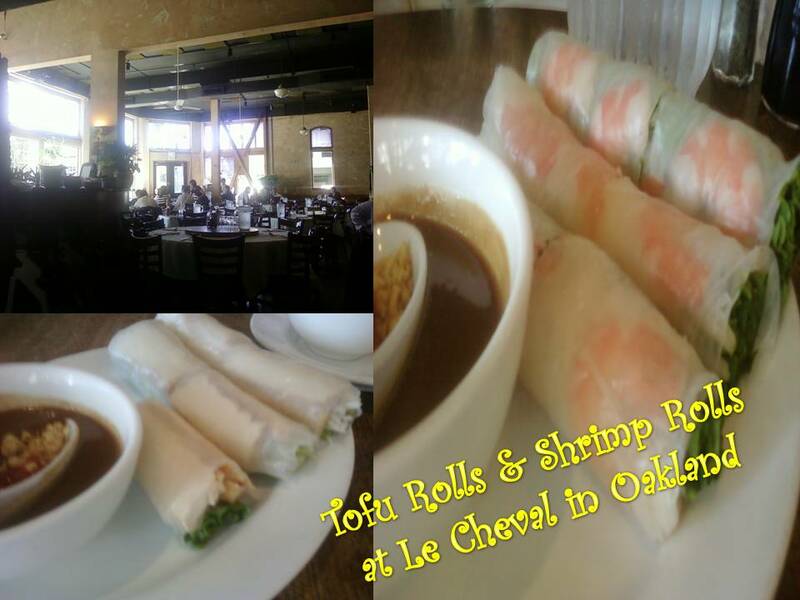 It was one of those seminars/team building things all rolled into one… There are two other Le Cheval restaurants that I know of besides this one in Oakland. One is in downtown Walnut Creek and the other one is in Berkeley right across the street from the campus. I was told that the Oakland restaurant is the original. Even though the food was good, I thought I had better in the City. However, the décor and ambiance of the restaurant is way nicer than a lot of the other Vietnamese places I have been to with the exception of Anna Mandara, Aux Delices and Slanted Door. One of my bosses (not Vietnamese) spoke Vietnamese to the staff here. They reply to him in English at first, but then gradually started to speak to him in Vietnamese with a few English words thrown in. The food he ordered was decent, so I guess he can speak the language. 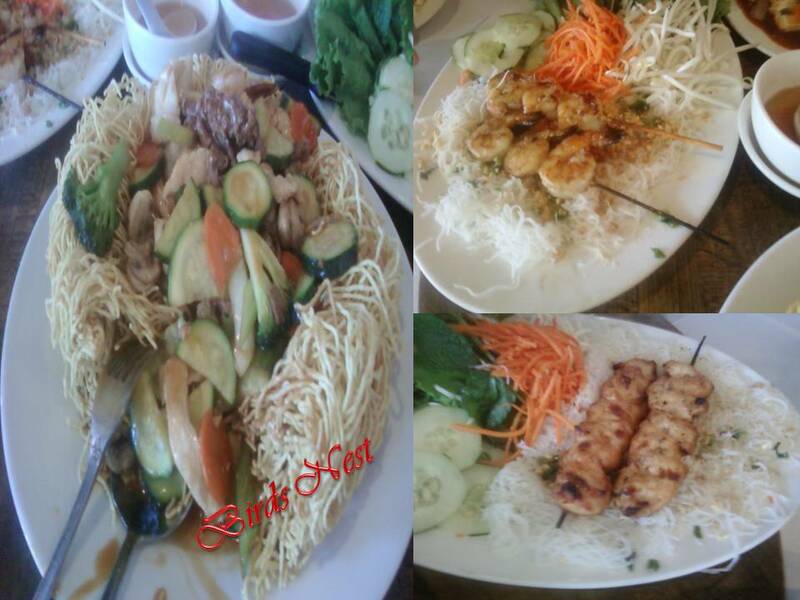 Some other dishes, but I forgot what they were…sorry. ← Authentic Chinese Food & a Cheesy Movie? FT – I always get hungry after reading your posts – so good! Thanks id! (Can I call you that?) By the way, you look very beautiful! I like your new avatar.